S US42 R Sweet Harmony Dr. Sweet Harmony turns into Westbrook Blvd. R Riviera Dr. This spacious ranch has it all! Beautiful Avalon by Arlinghaus Builders. Loaded with amenities. 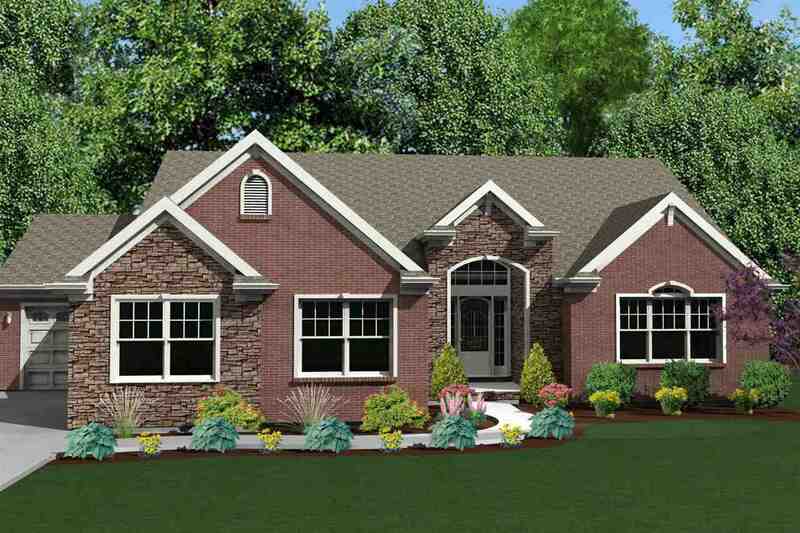 Don't miss this brand new Energy Star home!